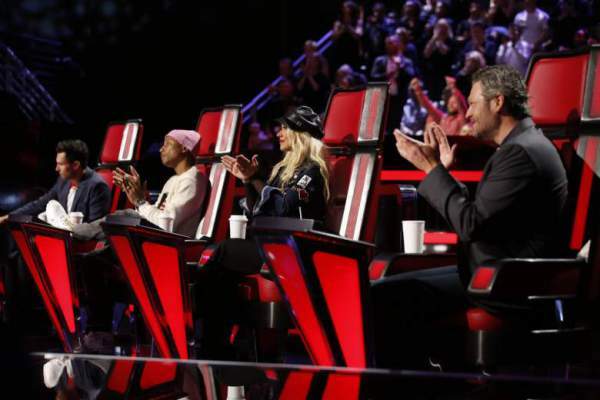 The Voice 2016 Winner: Check Who Won Season 10 Finale; When is Season 11 Premiere (Air Date)? They also performed with the other contestants who they met in the course of the reality show. Big stars came to present with the participants. The list includes Ariana Grande, Little Big Town, Zayn Malik, Cee L Green, Jennifer Nettles, and Sia. Alisan Porter was declared as the winner of The Voice season 10. She took home the big title and the trophy along with the prize money. She was the one to watch yesterday night. However, all the other contestants also performed very well. When the announcement of the winners started, the first name was announced for the fourth place was of Laith Al-Saadi from the team of Adam Levine. Then, Hannah Houston came third. She was from Team Pharrell. Then, it was a big deal for Alisan Porter and Adam Wakefield. Adam became the first runner up or came second. There were many amazing performances by both the guests stars and the contestants/finalists. Along with it, there were many amusing moments filled throughout the episode. One such good scene was when some funny snapchat features on the judges for the amusement of the viewers. There were some behind the scenes of the season. You can also check out Sia’s performance of her song “Cheap Thrills” in the below video. Stay tuned because season 11 is set to premiere this coming Fall 2016 in September. Previous articleOne Piece Manga Chapter 827 Spoilers: OPM 827 Predictions; Killer is Sanji’s Brother? Next articleDancing With The Stars 2016 Winner: Check Who Won DWTS Season 22 Title?